It’s HUGE. It’s MESSY and not a bit sorry. 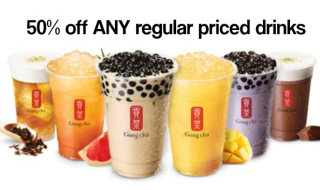 The ever so well-loved Double Down is back and better! 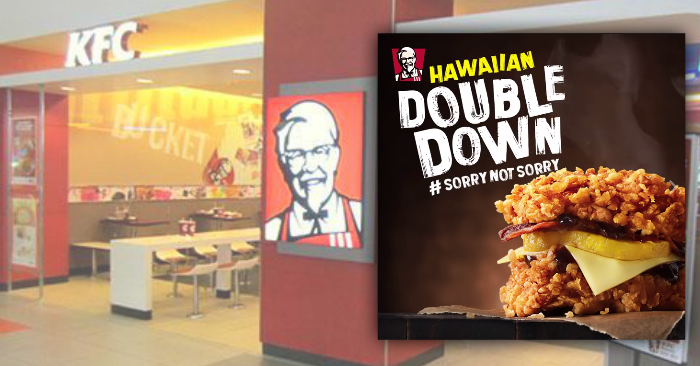 Challenge your appetite with the new KFC Hawaiian Double Down, featuring a twist with pineapple ring combined with BBQ sauce. 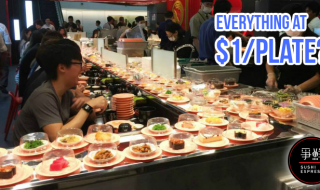 From 18 Aug – 17 Sep, enjoy 1-for-1 Selected Breakfast Meals with UOB mobile payments. 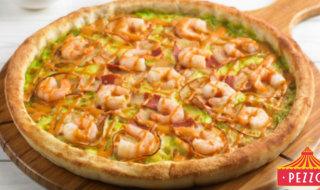 Pezzo Brings on the Heat with New Wasabi Prawn Pizza!